The research component of the residency program is typically done at the PGY-5 and PGY-6 years. Residents are encouraged to plan and design their research projects well in advance.  Research is typically performed at the University of Michigan. However, a number of residents have pursued funded projects at outside institutions. 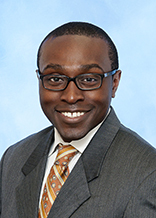 Shawn Hervey-Jumper, MD: He examined the role of micro RNAs in brain tumors. He worked with Dr. Xing Fan in the Crosby Neurosurgical Laboratories at the University of Michigan. His work was supported by a T32 training grant from the NIH (Cancer Biology Training Program). 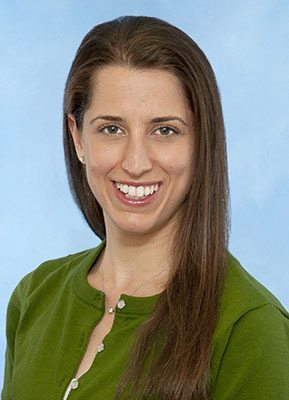 Emily Levin Lehmann, MD: She examined the effects of deep brain stimulation in the rat (behavioral analysis) as well as analyzed clinical deep brain stimulation results. She worked in the laboratory of Dr. Wayne Aldridge in the Department of Psychology, University of Michigan. Her work was supported by a T32 training grant from the NIH (Neurology Training Grant). John Ziewacz, MD: His research was performed with Atul Gawande at the Center for Surgery and Public Health, Harvard Medical School/School of Public Health, and the Brigham and Women’s Hospital Department of Surgery. It focused on surgical quality improvement, safety and outcomes research with a particular focus on the use of ‘check lists’ for surgery. His work was funded by a grant from the Agency for Healthcare Research and Quality. Arnold B. Etame, MD: He was a Neuro-Oncology Research Fellow at the Labatt Brain Tumor Research Center at the Sick Children’s Hospital in Toronto and is a Ph.D. candidate in the Department of Laboratory Medicine and Pathobiology at the University of Toronto. He worked with Dr. James Rutka. His research was focused on using nanoparticles to target brain tumor infiltration. He received the Congress of Neurological Surgeon Wilder Penfield Fellowship as well as a Fellowship from the University of Toronto. 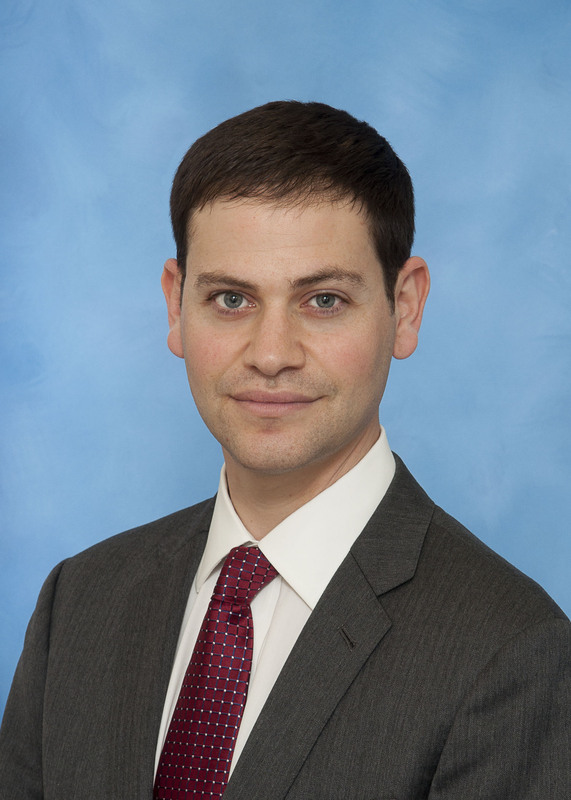 Daniel Orringer, MD: His research focused on nanodevices designed to visibly delineate tumor margins in the operating room to enhance the precision of the brain tumor surgery. The research was performed in collaboration with Dr. Kopelman in the Department of Chemistry and Dr. Oren Sagher at the University of Michigan. The work was supported by a Ruth L. Kirschstein National Research Service Award from the National Cancer Institute and the Congress of Neurological Surgeons Basic/Translational Research Fellowship. 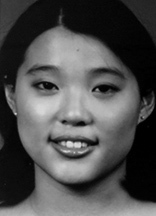 Debbie Song, MD: Was a clinical fellow in the NINDS/surgical neurology branch at the National Institutes of Health in Bethesda, MD. She did basic science research on developmental pathways in gliomas and medulloblastoma tumorigenesis, as well as on therapeutic targets in models of von Hippel Lindau disease. Her work was funded by the NIH Intramural Program.